This Audio Sampler contains 1 Student Book and 1 Student Rehearsal CD. The Student book contains information on theatre basics and on Seussical Kids as well as the singer edition of the songs. The CD has the songs from the musical. 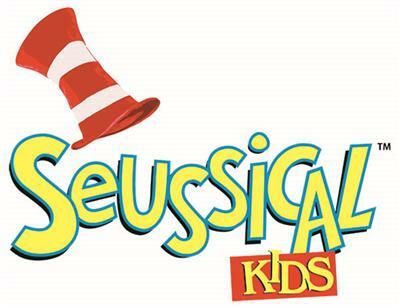 For more information about Seussical Kids, see the showkit, item 862801.